The enchanting Lily Lapp books are on sale this week. My little girls LOVE them and read them over and over. These funny, real-life, wholesome stories are for ages 8-13 and appeal to both girls and younger boys 8-11. 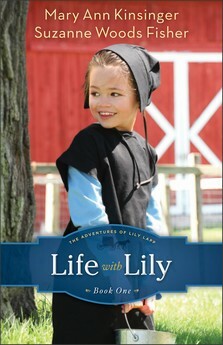 Life with Lily is free on Kindle from today to the 25th, and the next 3 volumes are currently on sale for $3.99. Disclosure: As usual I am not compensated in any way for sharing this sale with you. 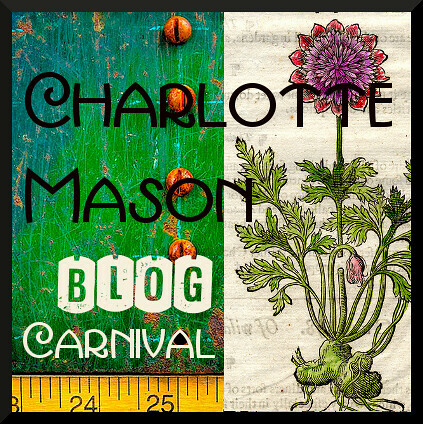 Tea Time with Annie Kate is an affiliate-free blog. 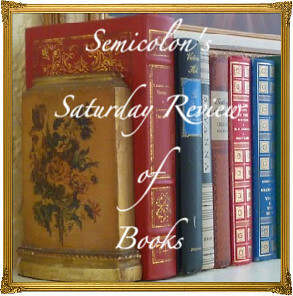 Posted in: Frugal Tips, Reviews: Children's Fiction.